The Quaker way has always given priority to right action (orthopraxis) over right belief (orthodoxy). In particular, through testimony, Friends have felt called to offer a practical demonstration of life lived in gospel order. The testimonies function as signs to the world, they are an attempt to communicate by direct action what Friends know to be true about the order of God’s creation. The terms ‘witness’ and ‘testimony’ imply a judicial analogy in which Friends see themselves as witnesses giving testimony to the world in much the same way as witnesses testify to a court of law. Quaker testimonies are not rules to live by. They grow out of the inward religious experience and are intended to give outward expression to the leadings of the spirit of God within. In this sense they are the fruits of spiritual transformation. Testimonies speak of obedience to God and the need for genuine congruence between inner experience and outer life. For many Friends, the life of eighteenth-century American Quaker John Woolman represents an exceptional example of this. The testimony of integrity speaks of an experience of gospel order that is characterised by authenticity, transparency, truthfulness and straightforwardness. The root of the word integrity is the Latin “integritas” which means wholeness and completeness. The testimony of simplicity speaks of liberation from the ephemeral distractions of the world leading to a single-pointed awareness of God. The simple and unencumbered life is a life lived with God at its centre. The testimony of equality speaks of a God who is no respecter of earthy power and status, a God who is concerned for the poor and the marginalised. This is an experience of gospel order that is characterised by the interconnectedness of the whole of creation in which each part has value and integrity. The peace testimony speaks of a liberation from the human urges that lie at the root of destructive conflict. It exemplifies God’s power to take away ‘the occasion of all wars’. This is an experience of gospel order that is characterised by harmony, wholeness and cooperation. It can be argued that the overarching Quaker testimony upon which all the others rest is gospel order. 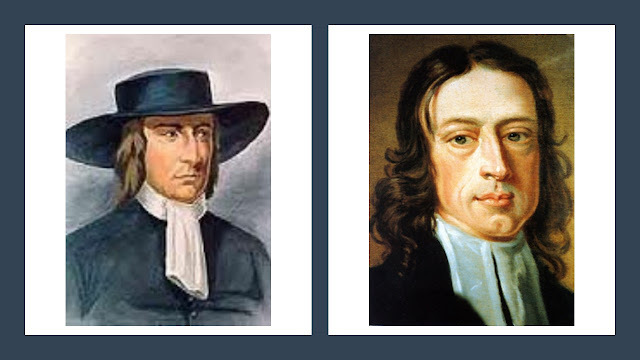 Quaker testimonies communicate what Friends have tasted of gospel order in their individual and corporate experience. This entails a concern to live in harmony with the divine order that connects all parts of creation. Testimony is first and foremost about obedience to God. However, by being ‘patterns and examples’, Friends also seek to provoke a response in those around them; bringing the values of God’s order up against the values of the world and making a choice between the two unavoidable. Testimonies offer an alternative vision of what life is all about; a vital witness to the new creation which God is offering the world. Because this vision is at odds with the dominant order it inevitably leads to conflict with the world. Early Friends called this process the Lamb’s War.